Vertical Blinds are the ultimate window treatment to keep clean. First of all, its vertical positioning does not provide an adequate surface for dust to settle on. 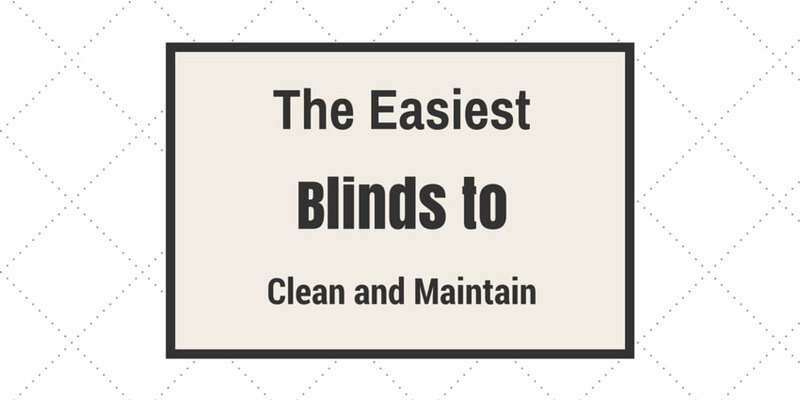 Therefore, you will notice that these blinds would not collect nearly as much dust compared to a horizontal style blind. 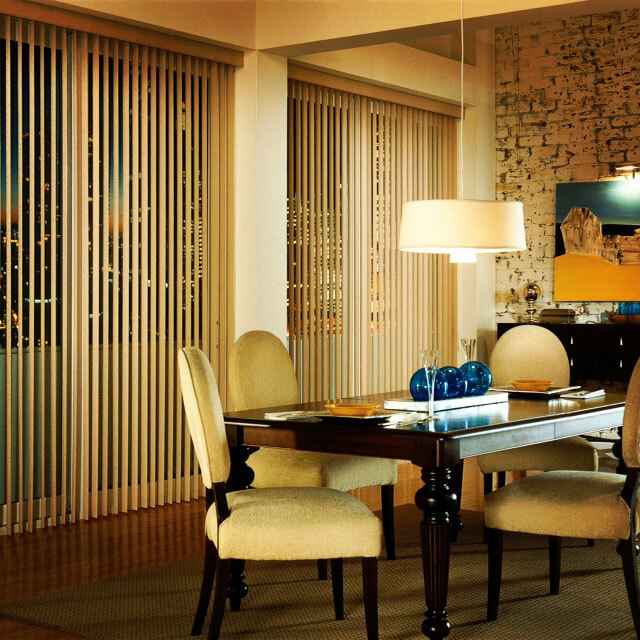 Next, Vertical Blinds are made primarily from smooth PVC or fauxwood materials. These surfaces, if dust does settle, are extremely easy to clean with one swipe of a damp cloth or feather duster. These two factors combined show why Vertical Blinds will make cleaning your blinds that much easier! 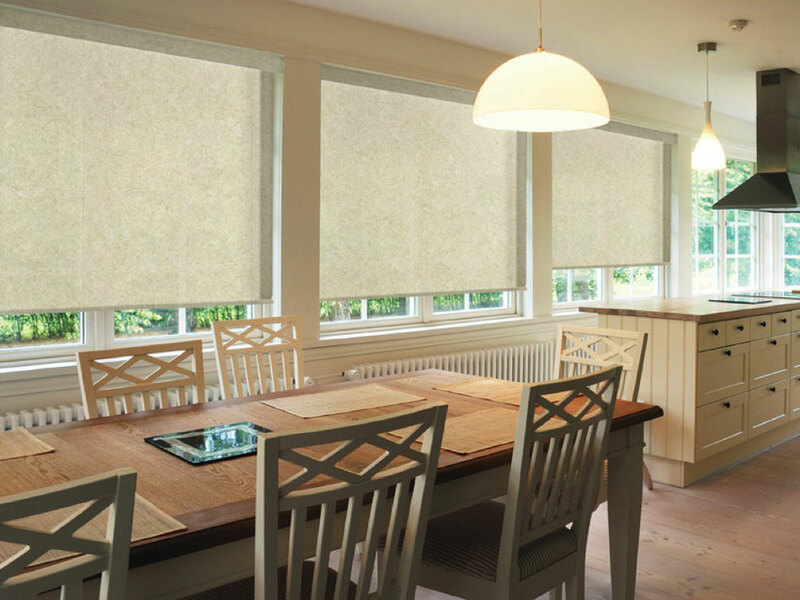 One of the best properties of a Honeycomb Shade is that the fabrics used, whether light filtering or blackout, are manufactured to be anti-static. Even though somewhat horizontal in nature, the anti-static material does not create a good environment for dust to settle on. In addition, due to their honeycomb structure, the shades are designed to be quite strong and can withstand a vacuum for cleaning. Does it get much easier than vacuuming your shades to clean? NO! Lastly, a lot of people notice that over time, no matter how much they clean, that their white cords can get dirty, or yellow, over time. No problem with Honeycomb Shades, choose the cordless option and the issue is resolved before it has even started! 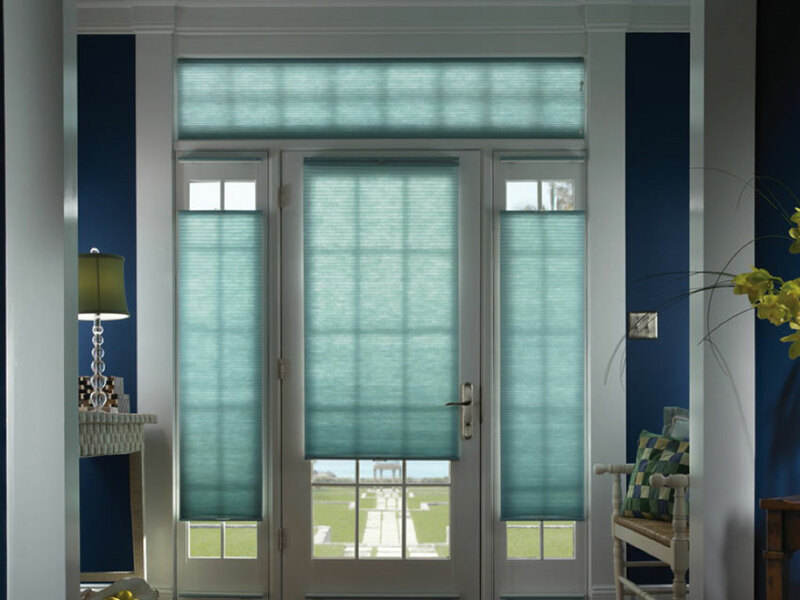 Similar to Vertical Blinds, the design of the Roller Shade creates an environment that does not make it easy for dust to settle. Majority of fabrics are also made to be ant-static, therefore making it that much harder for dust, but much easier for you to clean. Now, the next most popular question relating to cleanliness of your window treatments, what happens beyond dust and maintenance, what happens if I get a stain on my window covering? First off, do not use heavy duty cleaner. Take a damp cloth, some hand soap, and go at it. Didn’t work? Here is SHADE WORKS TIP OF THE DAY! Take some masking tape and dab at the stain on the fabric. This will hopefully remove the stain before it gets pushed into the threads of your fabric. There you have it! 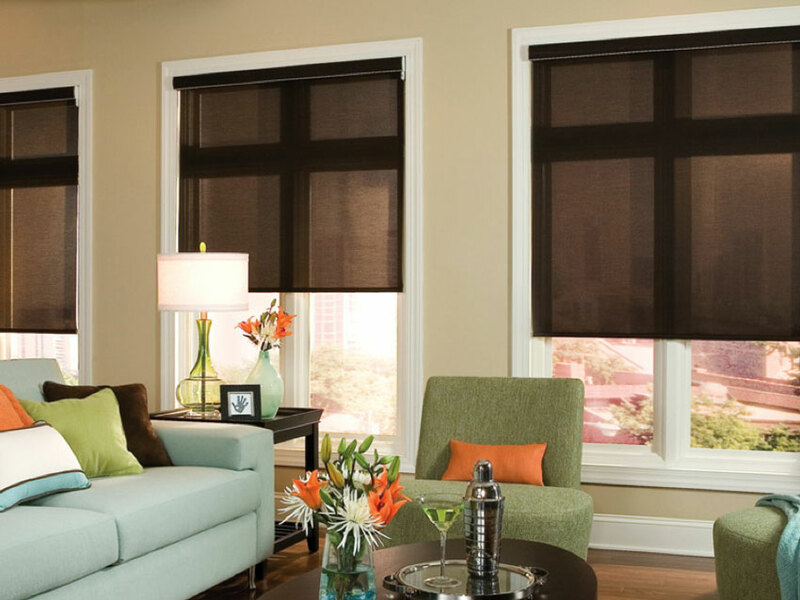 If maintenance and upkeep are important factors in choosing your window treatments, make sure to narrow down your decision to Vertical Blinds, Honeycomb Shades or Roller Shades! Happy Shopping!